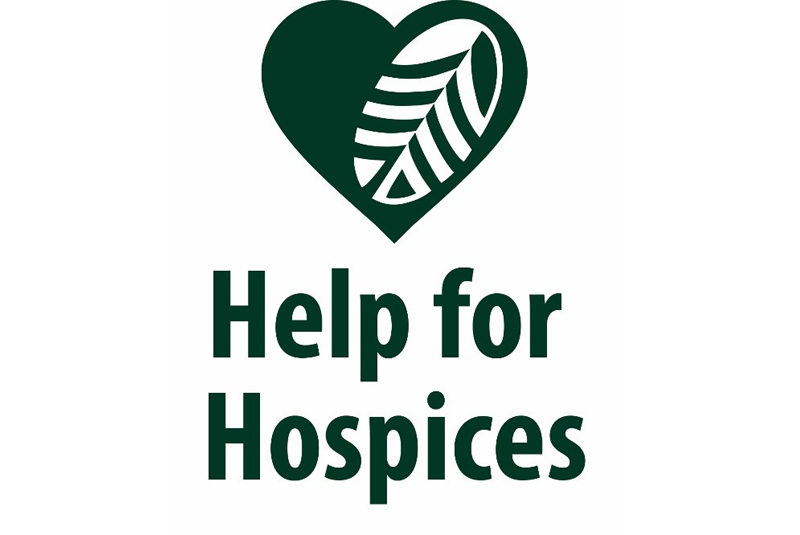 Covers Timber & Builders Merchant has announced it will be hosting its charity initiative ‘Covers’ Help for Hospices’ in September, and will aim to raise £30,000 on behalf of local charities. Now in its fourth year, the charity campaign supports 13 hospices across the South East. From Monday 10 September until Saturday 15 September, Covers will be donating £5 for each registered customer that makes a purchase during the event. The company has also pledged to give at least £20,000 of its own money to kick start the campaign and further bolster funds. On Monday 10 September, volunteers from the charities joined staff at Covers 14 depots for a ‘builders bake off’, going head to head in the battle for the best bake. There will also be the chance to win some top prizes in the raffle including a £500 holiday voucher, iPad and luxury foodie hamper. Tickets for the raffle will cost £1 each or £10 for a book of 10, and are available to purchase in all Covers’ depots until 28 September 2018.